I teach a quarterly undergraduate seminar series through First Year Programs that gives students the opportunity to explore sustainability at UW and beyond. 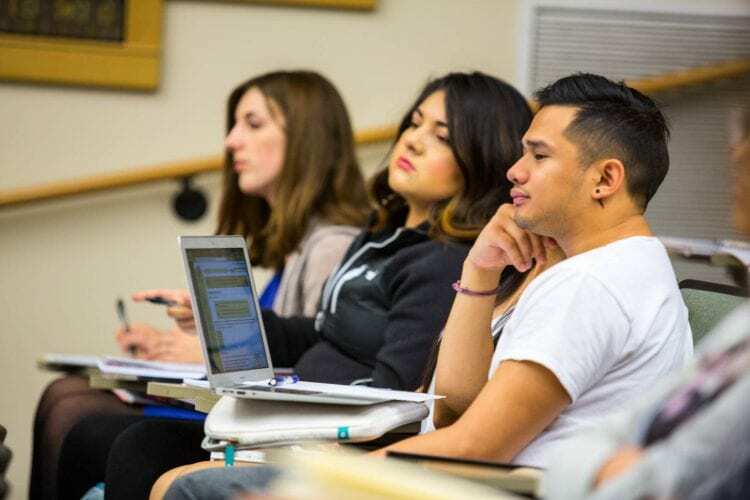 The winter quarter seminar explores the amount and breadth of sustainability-related academic programs and degrees in more detail. For student feedback on this course, visit this page. The spring quarter seminar explores how students can make more sustainable choices, personally and professionally. For student feedback on this course, visit this page.